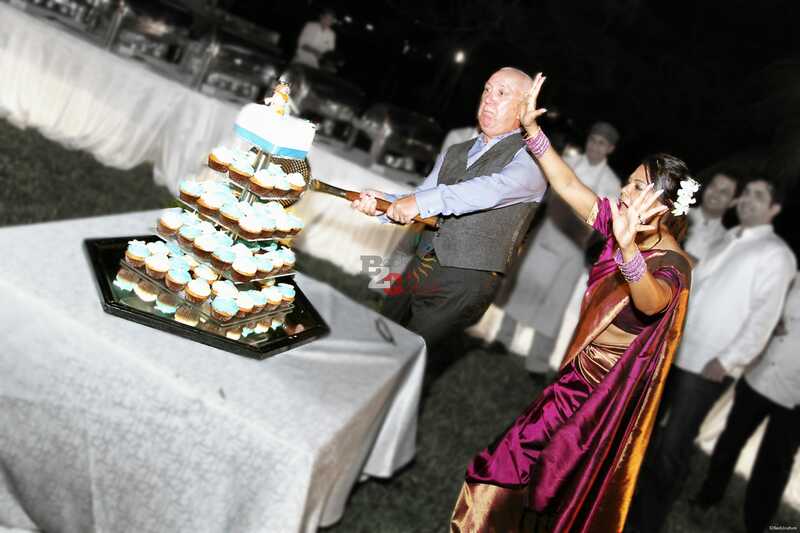 Goa Weddings is run by a team of extremely passionate individuals who are specialized in planning destination weddings in Goa and gained experience through the years of work. 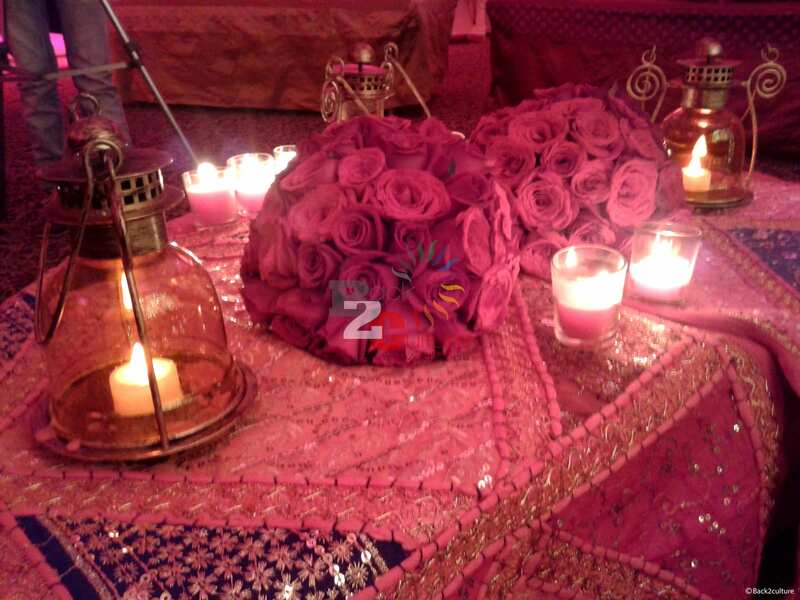 From finding the best of the venues, designing the decor for the events, making timelines and run sheets and executing them, acquiring required licenses and permissions for the final execution of the events, everything is taken care of with sheer sense of responsibility. 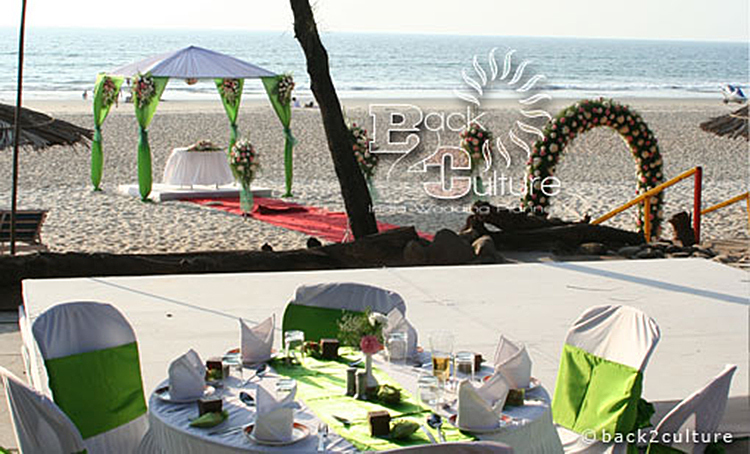 If you have an idea to get married in Goa just don’t doubt your choice, it is indeed a great location. 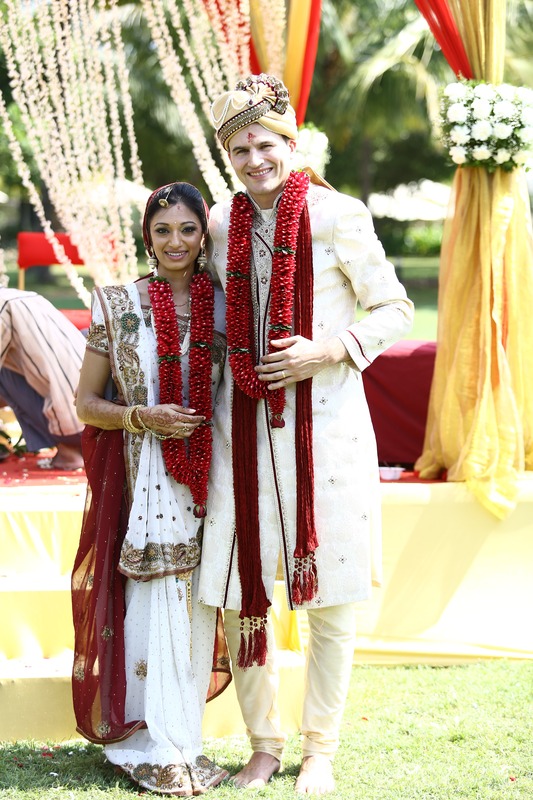 Goa truly proves to be a wonder land in terms of being chosen as a wedding location which breaks the ties with the monotony of the daily life. Beaches are clean and not overcrowded. 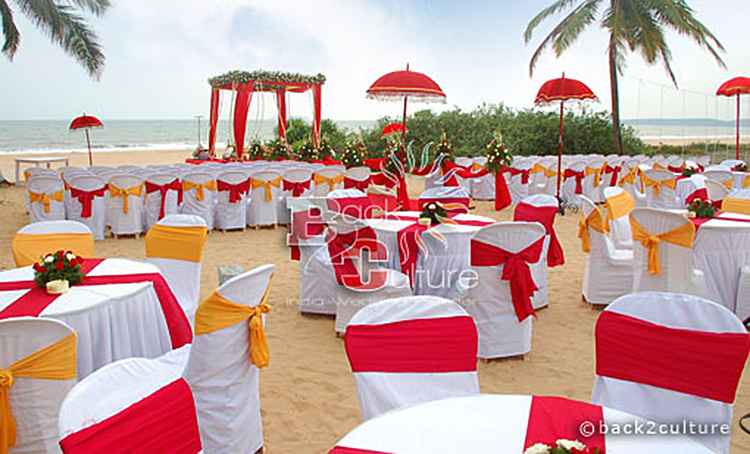 Everyone would want to get married on the golden sands of Goa facing the scenic backdrops of the ocean. 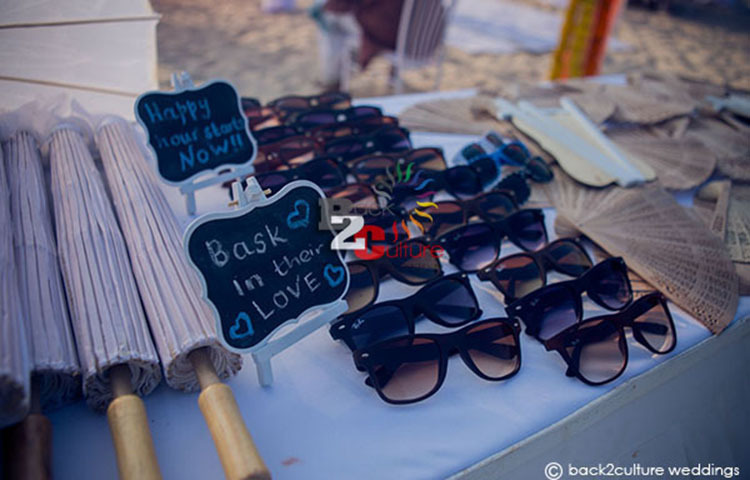 The scintillating beauty of Goa makes the special moments of Goa wedding will leave imprints in the mind of the couple and other attendants. 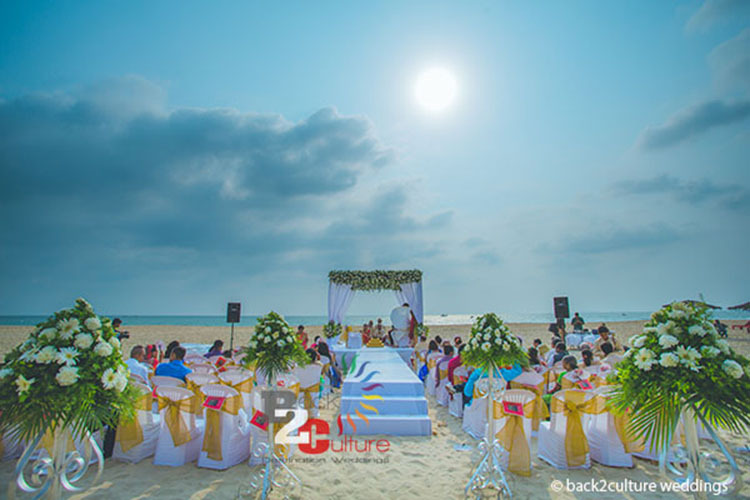 A sunset wedding is even more romantic and the easy breeze of the sea makes one’s heart swing with joy, and hence proves to be a cherry on cake for destination wedding. 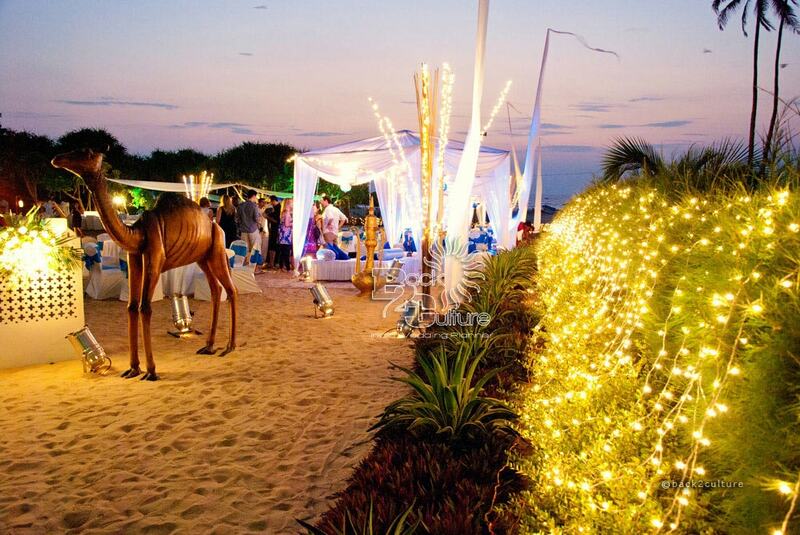 Come and get the enchanting beach wedding experience in Goa! 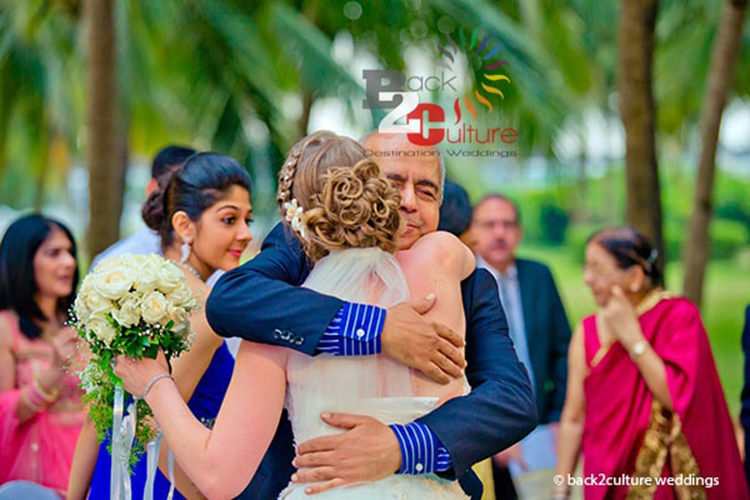 Stories of love, laughter and happily everafter! 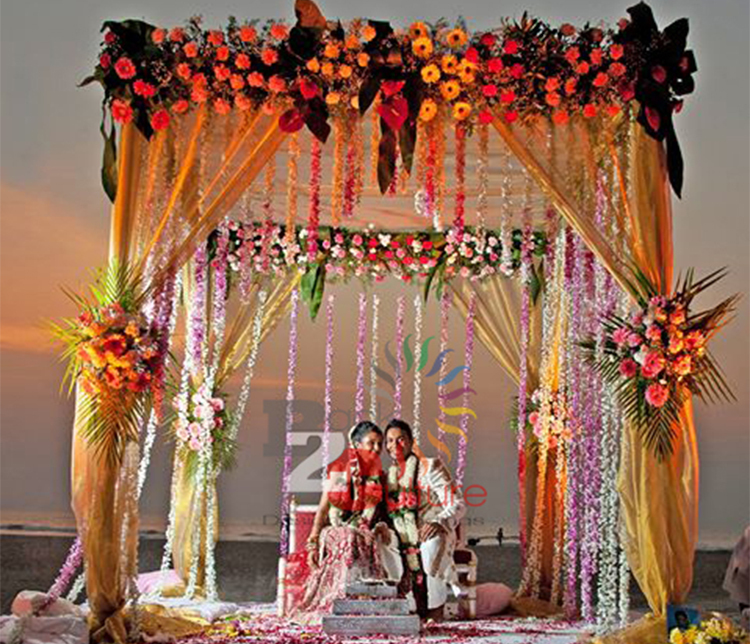 Browse through our recent Goa weddings section below & discover various types of weddings & styles. 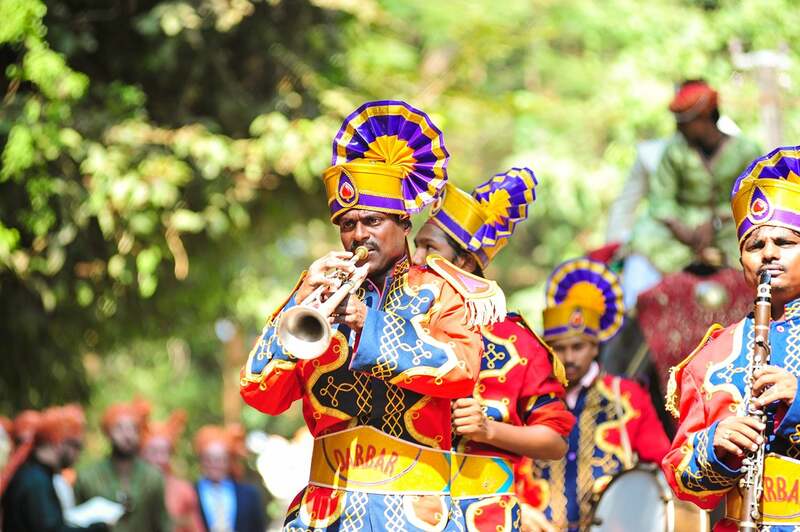 Traditional, chic or fusion, you would find it all here. 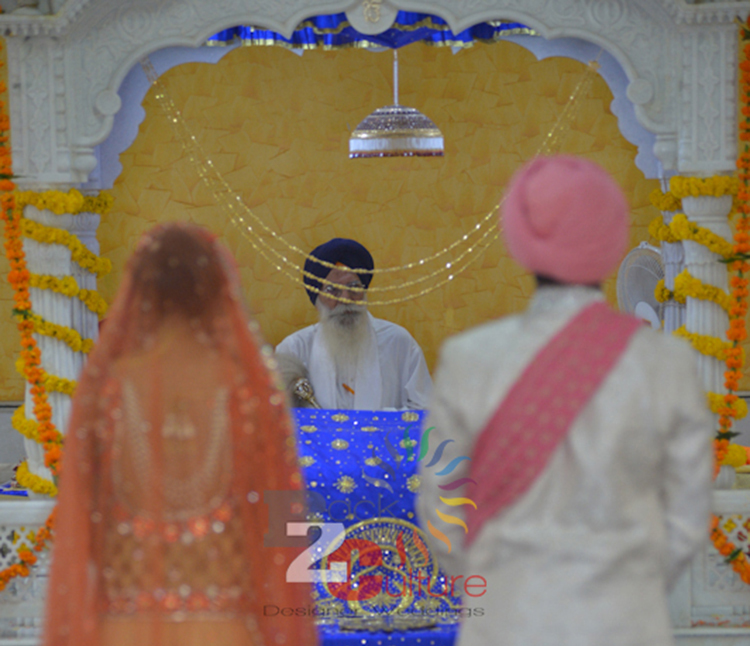 From Mandvo & Garba in Gujarati Weddings to Jaggo & Maiyah in Sikh Weddings, we at Goa weddings make sure that all rituals and traditions are performed to perfection. 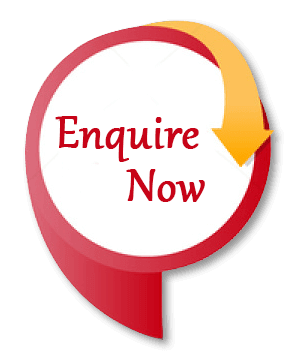 Be it arranging dandiya sticks for garba or booking a gurudwara in Goa, all is taken care of. 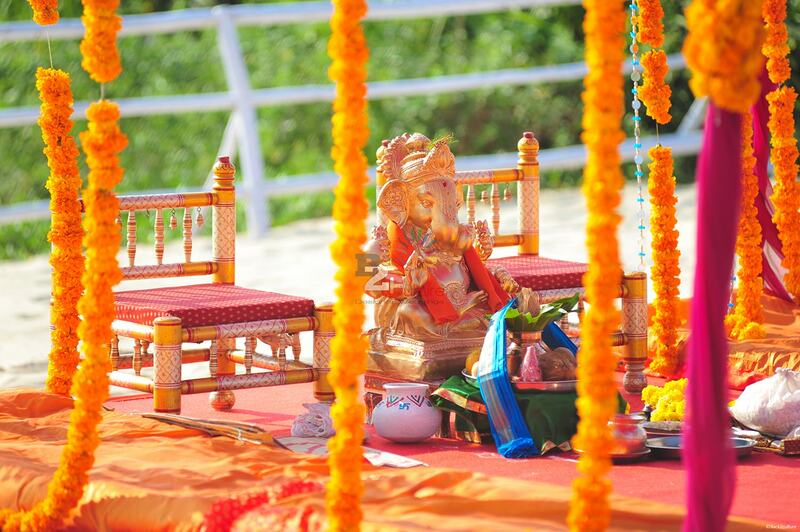 Planning for a Destination Wedding in Goa? 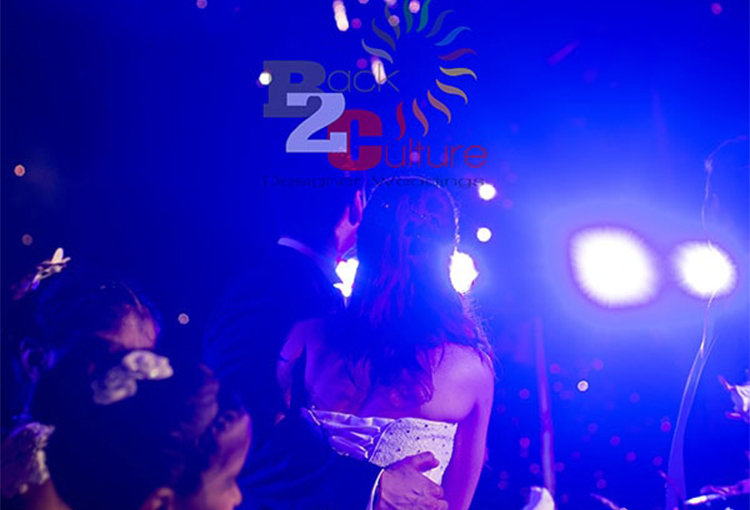 Contact us to plan your wedding and get the best from us.